Economy drywipe markers with round tips. 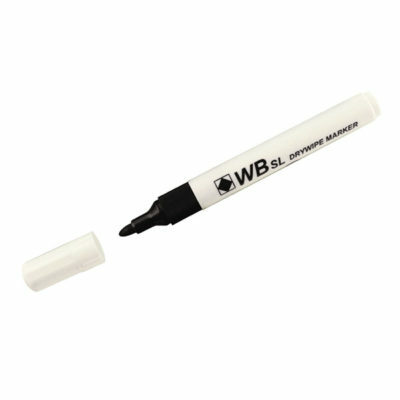 These are specially formulated for multiple usage on any whiteboard surface. Available in blue, black, green and red. 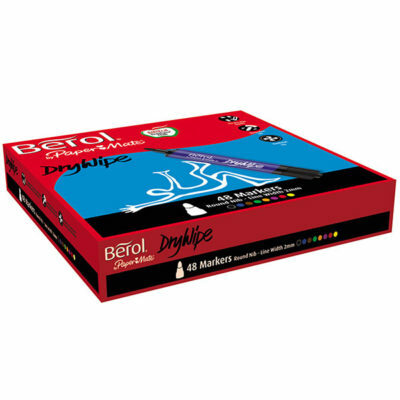 Berol dry wipe markers in class packs of 48. Available with round or chisel tip. 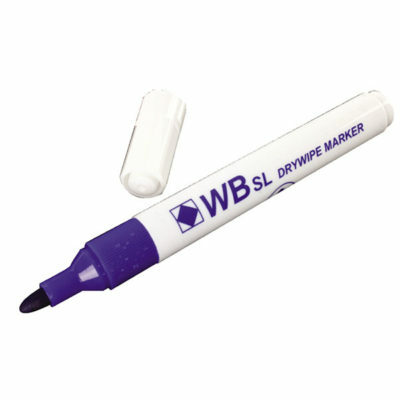 Slim drywipe markers with round tip for effortless writing on any whiteboard surface. 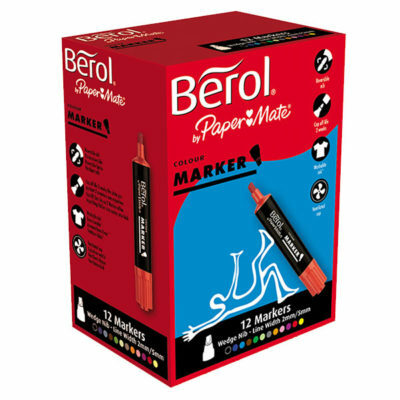 Berol colour markers with 2mm x 5mm chisel tip. Available in 12 assorted colours and in bulk class packs. 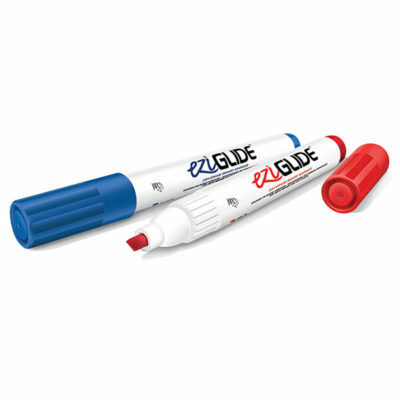 Ezi glide drywipe markers in class packs of 48. Available with round tip which writes effortlessly on any whiteboard surface and is easily erasable. 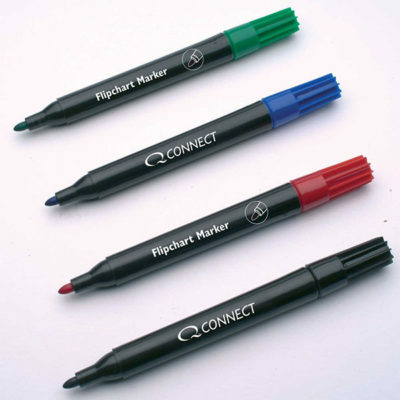 Q-connect flipchart markers in 4 assorted colours. Quick drying, bullet tip pens.